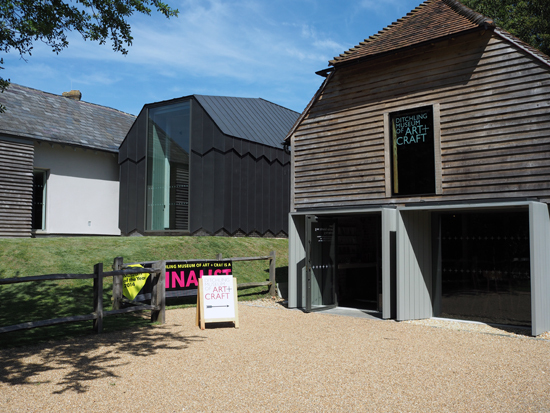 I’d read about Ditchling Museum of Art+Craft on the Design Week blog last year when it reopened after being refurbished. It made the design press largely because of the rebranding by Phil Baines, in which he re-drew Gill Sans for all accompanying graphics. In truth, what Baines had done more than help advise on the dressing of the museum was to shine a light on an important historical design gem. And when I realised we wouldn’t be too far away while holidaying on the Kent / East Sussex boarder last week, it went on the itinerary of possible things to do. But rather than visit after going to the Chermayeff exhibition in Bexhill on our return journey home, we decided to go on a separate day, worried that two exhibitions in one day would be too much. 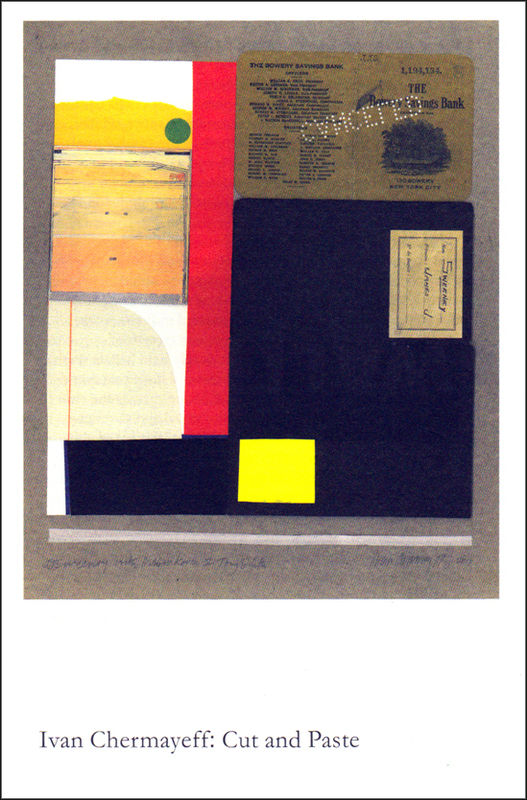 I was lucky enough recently that a holiday to the South Sussex coast coincided with the opening day of the Ivan Chermayeff: Cut & Paste exhibition at Bexhill-On-Sea’s De La Warr Pavilion, and it was truly inspirational. 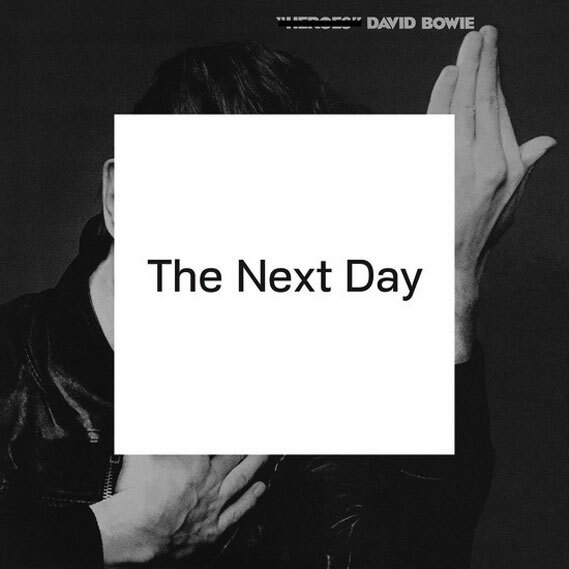 Earlier last month few could have escaped the surprise announcement of a new David Bowie album, scheduled for a March release, titled The Next Day. The artwork dropped with almost as much of a shock, to some, as the album. The artwork places a white square over the original iconic cover of “Heroes”, Bowie’s 1977 collaboration with Brian Eno which is considered by many as one of his best works. 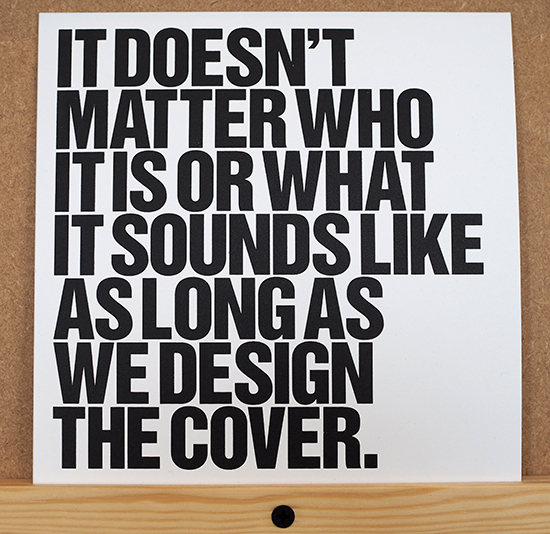 While this was sacrilege to some, others, along with myself, thought it a brave masterstroke by Jonathan Barnbrook, who has worked with David Bowie for the last 10 years. It is always rewarding to come across an artist who has previously been completely off your radar. 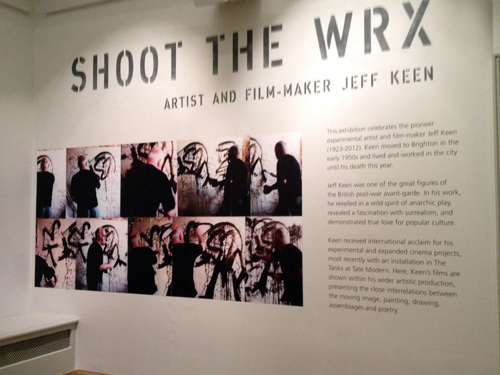 This was the case when Claire and I stumbled across Jeff Keen’s Shoot The WRX retrospective at Brighton Museum this weekend.